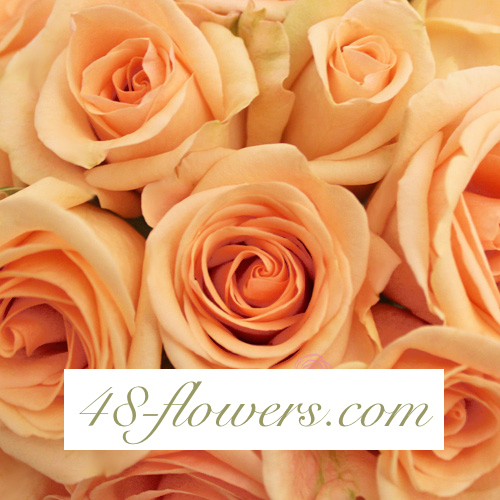 This coral-peach Rose Kahala with a English Rose look is perfect for weddings and an original gift idea. 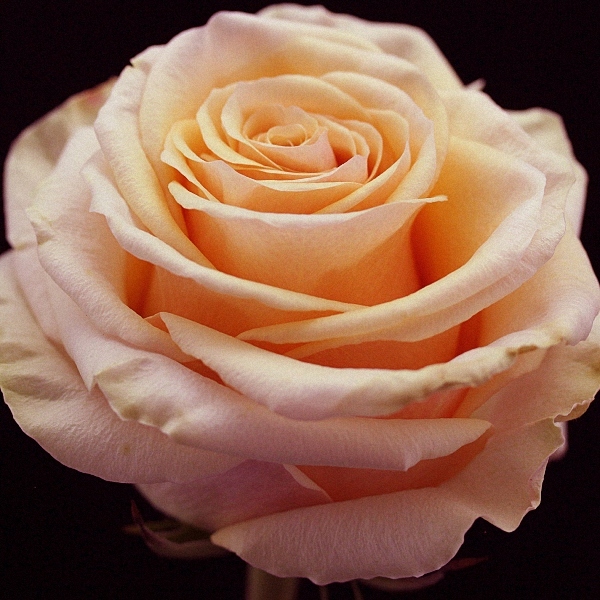 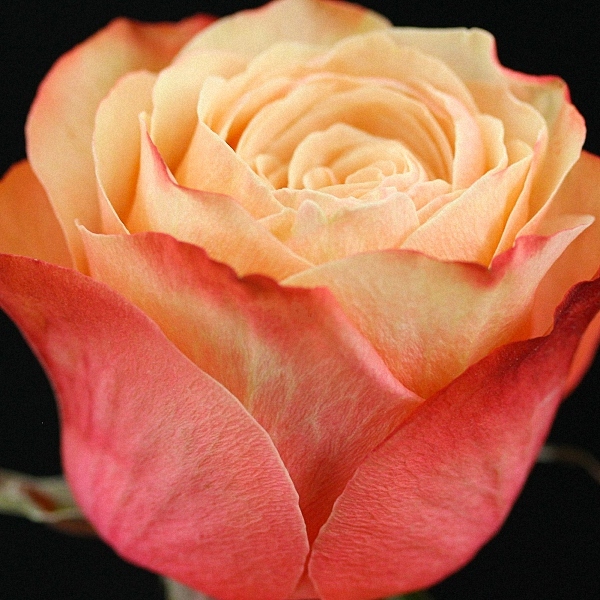 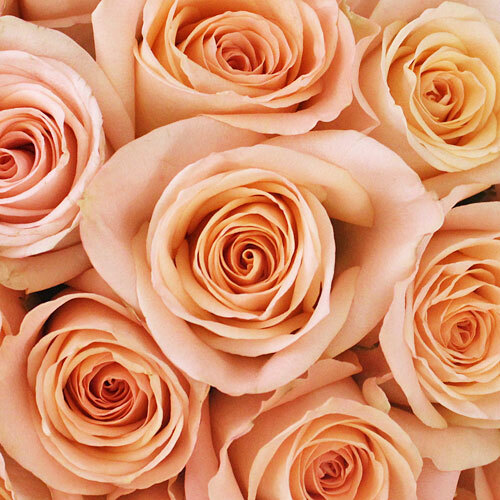 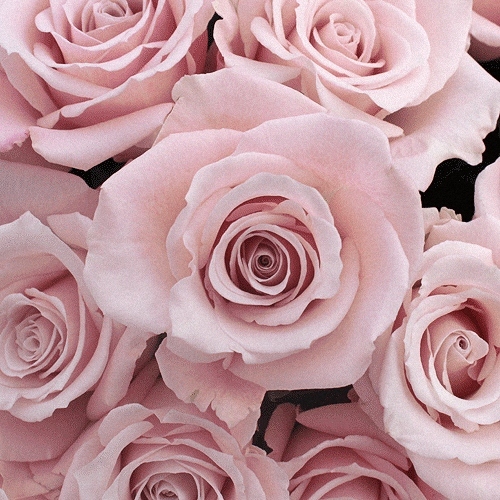 Standard Roses, like the coral-peach Kahala come in a unitary packing of 25 stems per bunch. 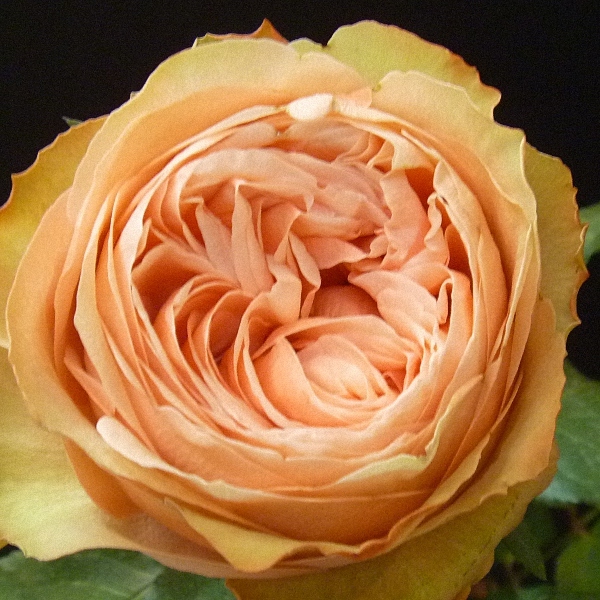 No special treatment is required, but for an initial stem trimming and immediate placement on water.